The valley lying on the slopes of Mount Taburno is characterized by its morphology and climate endowing this area with the highest potential for wine-growing and production of the Sannio region. It is here, that our products come to life. The Sannio Region encompasses vine areas on alluvial soils of medium impasto in the province of Benevento. The city has been a crossroads since the times of the ancient Samnite people as well as a commercial hub between Rome and Brindisi where the Appian Way forked, which coincides, in its south-central part, with the Taburno subzone. In modern times, it is crossed by the Telesina State Road, an important commercial-tourist link. Our wines originate from these denomination areas, in particular from the transformation of grapes from vineyards located at circa 400 m above sea level facing the Telesina valley, on the slopes of the Taburno Camposauro mountain massif. The soils are mainly of clayey-calcareous nature and the particular microclimate is influenced by Mount Taburno and the waters of the Calore River. A winery with over 100 years of history at the gates of the medieval village of Ponte, in the heart of the Sannio that extends right up to the slopes of Mount Taburno. Narrating the history of the territory of our wines necessitates stepping back in time to the origins of the enological identity of the Campania Region. Campania viticulture began with the first local populations, the Campanians and the Samnites. It subsequently developed with the Greek colonization in VII century B. C. and its qualities were further enhanced when it came into contact with first the Etruscan and subsequently the Roman cultures. The meeting of these cultures determined the choices of the vines and the varieties cultivated, still present today, with the introduction of Greek varieties that have influenced the domestication of those varieties of Campanian origin. In particular, among those varieties of Eastern origin, one can note that of the Aglianico, whose name derives from Hellenic, meaning the Greek: other varieties include the Piedirosso, the Coda di volpe and the Falanghina. The origin of the Fiano grape variety is more uncertain, attributable according to some experts, to the Peloponnese Peninsula, while for others to the Italian (Ligurian or Latium) peninsula. whose name derives from Hellenic, the Greek, while among others we mention Piedirosso, Coda di volpe and Falanghina. 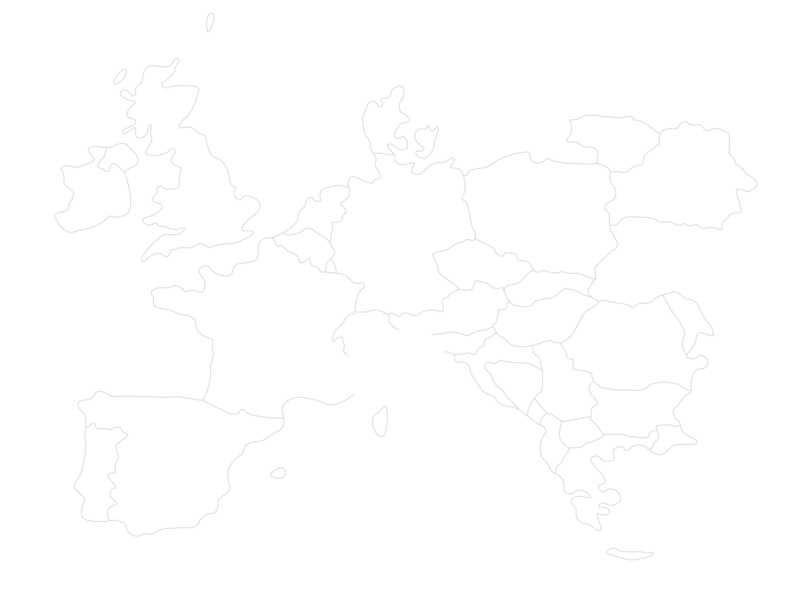 The origin of the Fiano is more uncertain attributable according to some to the Peloponnese, according to others to the Italian peninsula (Ligurian or Latium). All these varieties are today considered native grape varieties and form, with good reason, the basis of our production. Testimonies of the quality of our viticulture are illustrious. Pliny the Elder described the territory of Campania as a propitious land due to its mild climate and fertile soil and thus chosen by Ceres and Bacchus as their abode. But unmistakable it is the judgment of Marcus Valerius Martialis who praised the territory’s wines affirming "...the best products originate from Campania ... from the Falernum vines and are stored in ancient amphorae...." which recalls the characteristics of body and propensity of the Aging of Aglianico. In honor of the winemaking tradition of our territory, we have given our wines names of Greek and Roman origin that refer to the ancient deities of these cultures and to the spiritual symbolism linked to wine: a synthesis between the territory and Man’s expertise in the cultivation and vinification of the fruits of the earth and the sun: in essence, our terroir.  Three denominations of origin - Aglianico del Taburno DOCG, Falanghina del SannioDOC and Sannio DOC - and a geographical indication (Benevento or Beneventano I.G.T.) attest the quality of our Sannio wines. Our winery is part of this panorama, interpreting the characteristics of the vines, endowing our wines with an extraordinary identity that translates into a unique experience of pleasant sensations, in every sip.